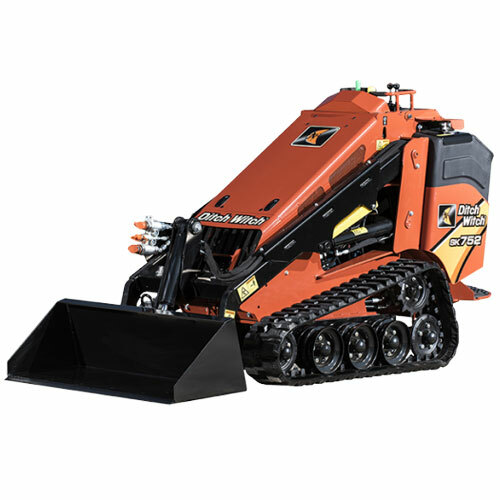 This Mini Skid Steer features a high-drive track system along with an enhanced operator station, delivering superior performance. This Mini Skid Steer is built to outperform on any jobsite. It feature a high-drive track system along with an enhanced operator station, delivering superior performance through increased ground clearance, more lift capacity, faster ground speed, longer track life, and more operator comfort. Efficient, low-maintenance Kubota® diesel engines provide outstanding power for all machine functions—24.8 hp (18.5 kW).